Today its the start fo the Summer, for me that means that one of my favorite is going to take place! Summer Solstice 5 Miles in Andover. This race has a very challenging course with no room to take a break. Yesterday my new SKECHERS GoBionic Trail came in. 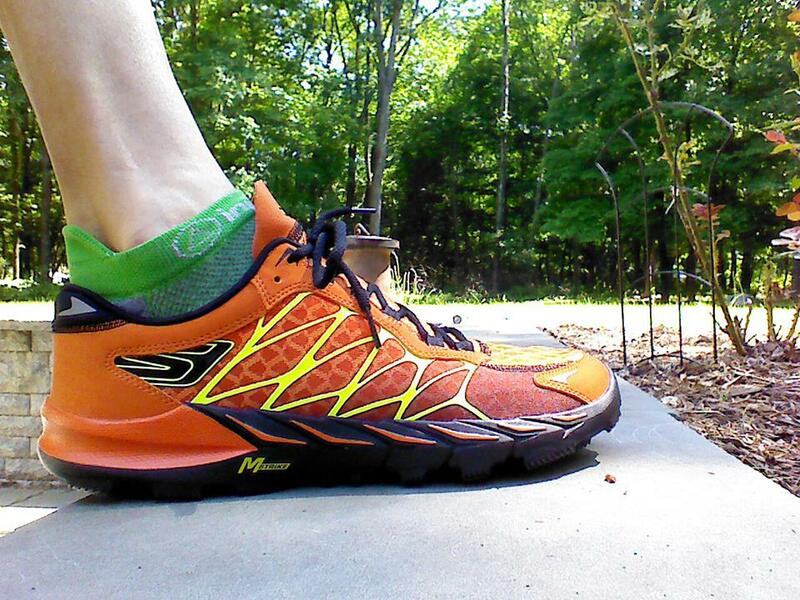 I took them for a short spin and wow, what a great trail running shoe. Upper is smooth and the shoe has a really nice flow over the trails. More about the shoes later when I have more miles on them.